Fatgirl Hedonist: Sweetness Bakeshop is coming to Hialeah! 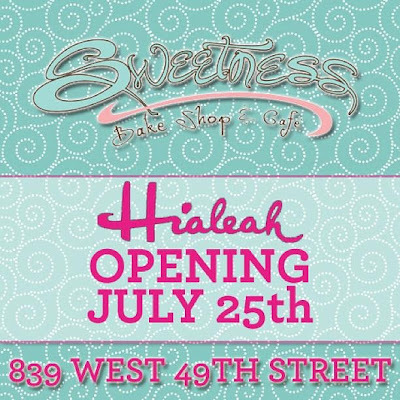 Sweetness Bakeshop is coming to Hialeah! 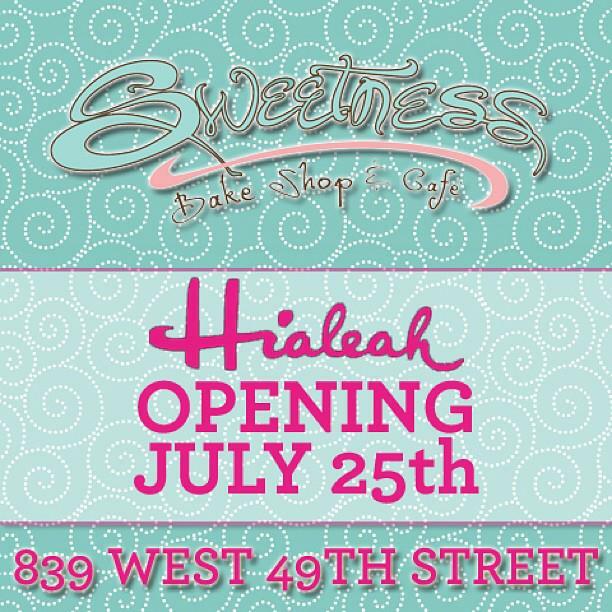 As some of you may know, Sweetness Bakeshop is expanding and opening up a second location in my beloved Hialeah. If this isn't cause for celebration, I don't know what is. Instead of busting out my casuelas and vuvuzela, I decided to team up with the awesome folks at Sweetness to host a sweet giveaway. If you're not familiar with Sweetness, you can check out my 2 year old review on them here. With over 150 different cupcakes in their repertoire, Sweetness easily holds the title of most creative and inventive cupcake flavors in town. My personal favorites include the maple bacon, dunkaroo and guayabera. 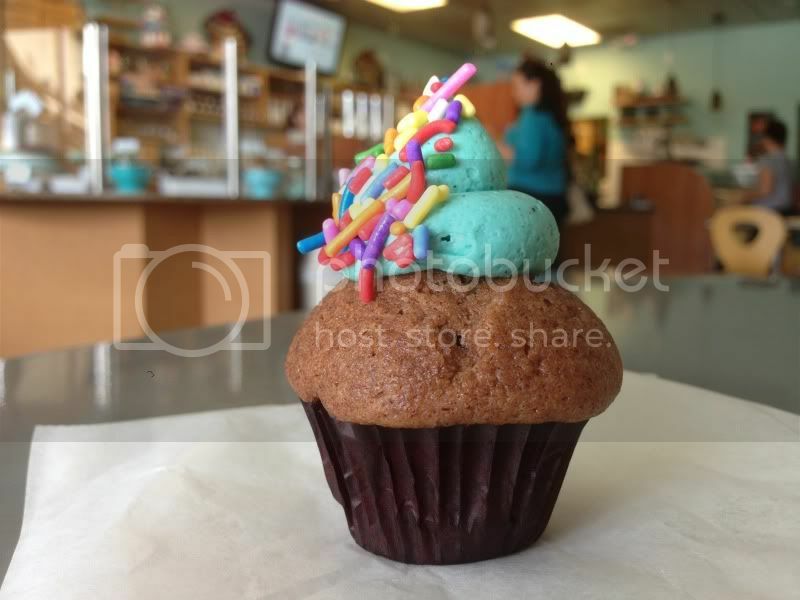 Other titles held by Sweetness Bakeshop include: Best Bakery by the Miami New Times in 2011, one of Miami's Best Cupcake Shops and one of Miami's Best Key Lime Pie. Cupcakes not your thing? That's cool. Sweetness bakeshop also makes macarons, cookies, twinkies, gelato, cheesecake, bread pudding and a bunch of other sweet ish. Don't like desserts? WTF is wrong with you!? That's ok... I guess. Either way, you're in luck because Sweetness also offers weekend brunch, sandwiches, salads, soups and daily lunch specials. So enough about Sweetness, here's how you can get your hands on some free FOOD! Complete the entry form below (you may have to give it a couple of seconds to load). The grand prize winner will get a $50 gift card to Sweetness Bakeshop. Two losers runner-ups will win one free dozen mini cupcakes from Sweetness Bakeshop! Winners will be announced on July 24, 2013, just in time for the grand opening in Hialeah!! I love your blog And its so nice that you do giveaways!! 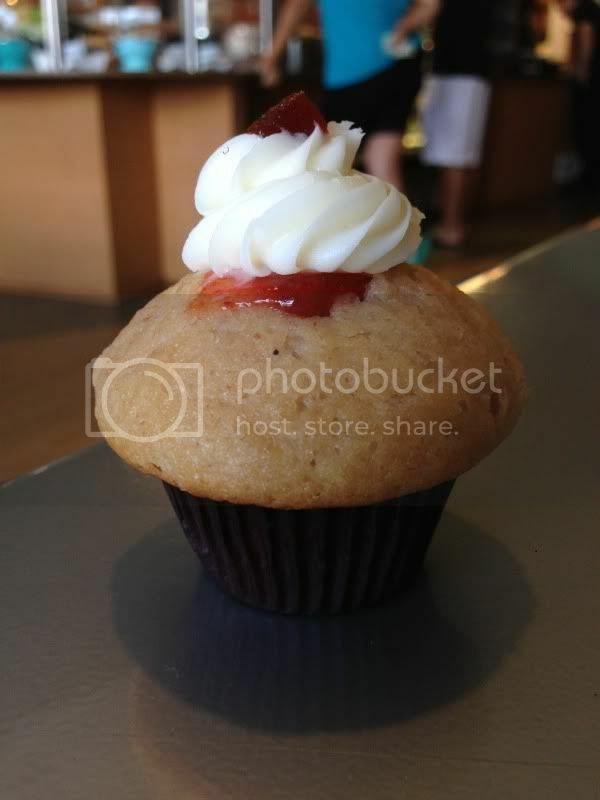 I've been dying to try dunkaroo cupcake and their red velvet tres leches.